Sweden is famous for its many lakes (over 97,000 of them!) and this self-drive journey takes you around the two largest--Lake Vänern and Lake Vättern--with plenty of stunning landscapes along the way and free time to explore grand castles, fascinating museums and culture-rich cities like Stockholm and Gothenburg. A day-by-day plan to guide your Swedish road trip. Your holiday starts at Stockholm-Arlanda Airport, where you are met and transferred to your accommodation in the heart of the city. 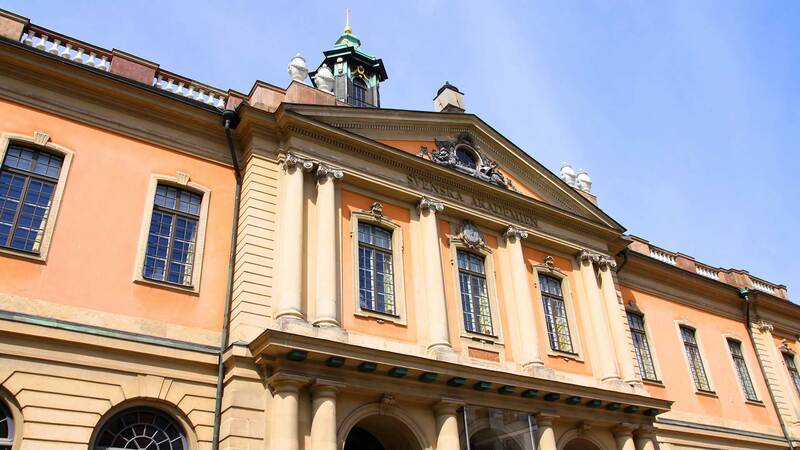 If you arrive early, we recommend buying My Stockholm Pass, which gives you free admission to a total of 75 experiences, free sightseeing tours, discounts to a number of restaurants, shops and much more. 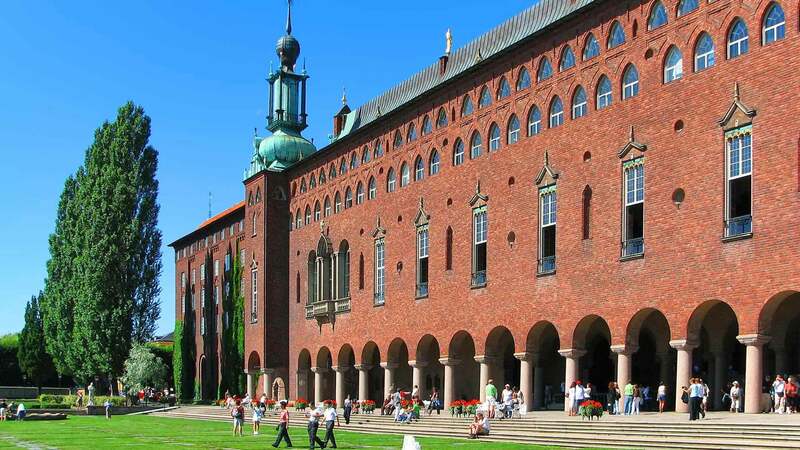 A visit to the Vasa Ship Museum and the City Hall, where the Nobel Prize banquet is held each year, is highly recommended. After picking up your rental car in the morning, start your drive west through an area famous for its many castles and manor houses. 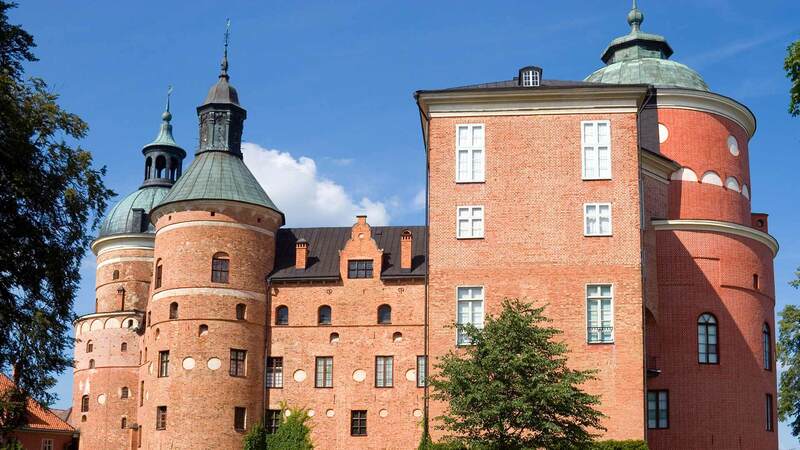 Along the way, take a break to explore the 16th-century Gripsholm Castle and its well-preserved interiors from different eras. You may also want to take a leisurely ride on the train at the Mariefred Railroad Museum, which dates back to the late 19th century. Continuing towards Eskilstuna, you can visit Rademachersmedjorna, a 17th-century blacksmith community where the smiths are still busy with their craft. 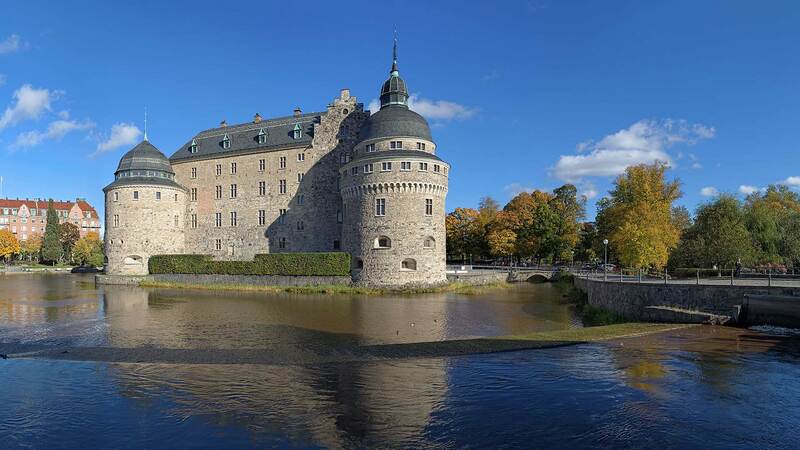 Head on to Örebro where you will spend the night. If your car rental pick up is on a Sunday or public holiday, please note that the car rental agency doesn´t open their office until 15:00 in the afternoon. We might be able to arrange pickups outside these hours against an extra fee or assist you in rearranging your tour to make it fit. Please contact us for details. Start the day with a visit to the open-air museum in Wadköping with its beautiful old buildings, craftspeople and shops. 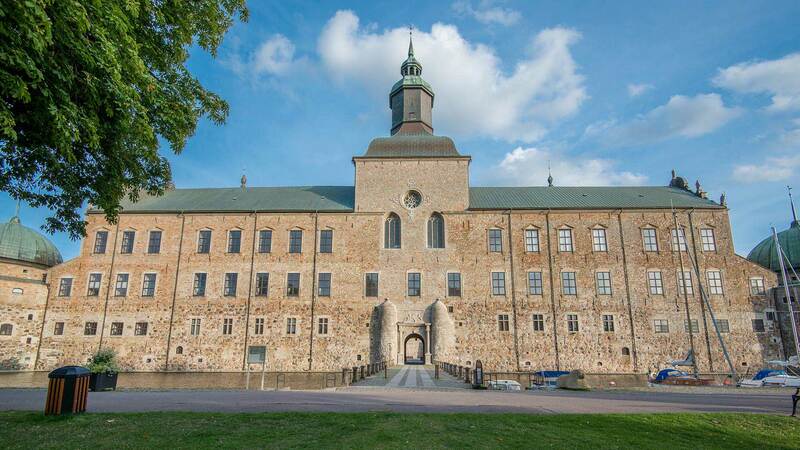 Also visit the 14th-century Örebro Castle and join a guided tour to learn about its remarkable past. After lunch start your drive west. 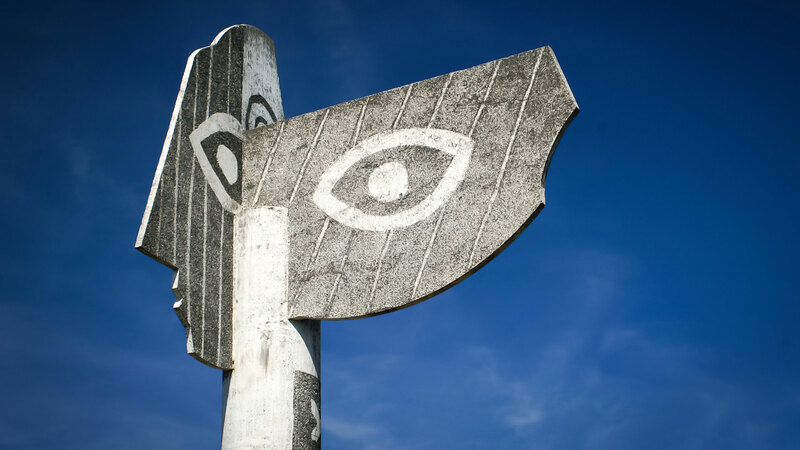 If you are up for it the Nobel Museum in Karlskoga is well worth a visit and don´t miss the 15 meters high Picasso sculpture in Kristinehamn, donated to the city by the artist in 1964. Kristinehamn also makes a great destination for an afternoon break. Continue to Karlstad where you will spend the night. 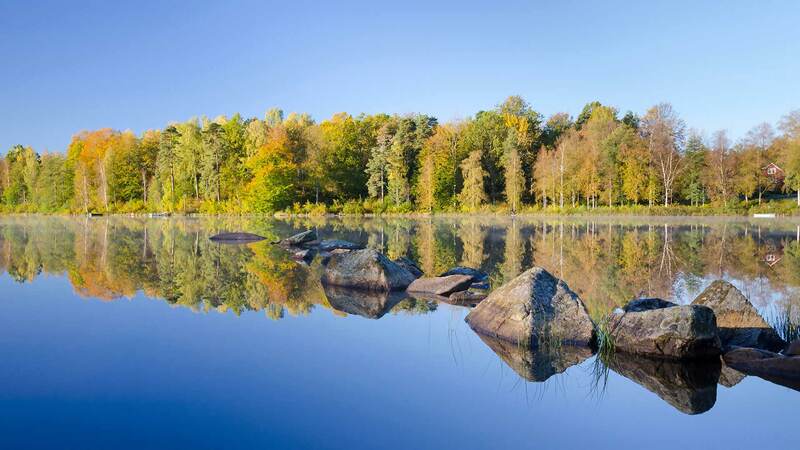 Spend the day at your leisure in Karlstad, also known as "the city of sunshine". The city is beautifully situated on the river delta where two of Sweden’s greatest natural waterways meet: the 500 km-long Klara River and the mighty Lake Vänern with its archipelago of 22,000 islands. Karlstad is also home to Värmland’s Museum, containing the world’s premier exhibition of the Värmland artists, as well as international artists and a fascinating multimedia presentation of the province Värmland’s history. After leaving Karlstad you will continue to Trollhättan where the night will be spent. If the weather allows why not stop for a swim on the way? Enjoy a generous breakfast buffet before it is time to get going again. 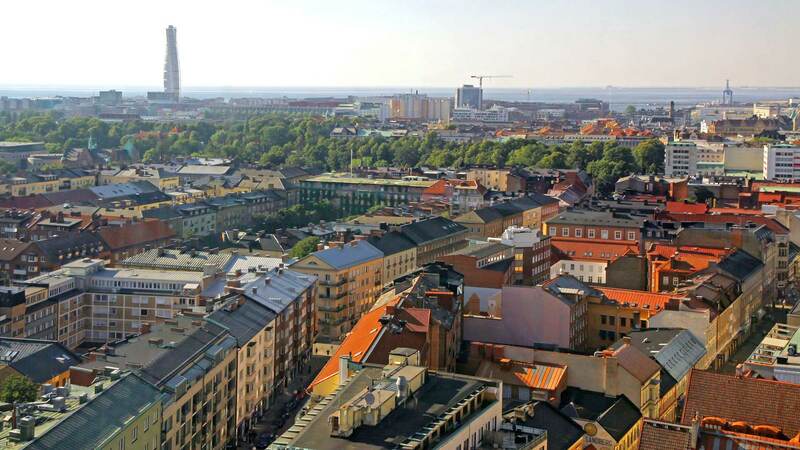 Drive south towards Gothenburg, Sweden’s second largest city. On the way explore the impressive locks of Göta Canal. The Göta Canal is one of the most remarkable waterways in the world and one of the communication links between Sweden's two largest cities. The canal itself is 190 km long, most of it dug out by hand. The three separate Trollhättan lock terraces create an idyllic and green park area and here one finds lock segments from 1800, 1844, and 1916. 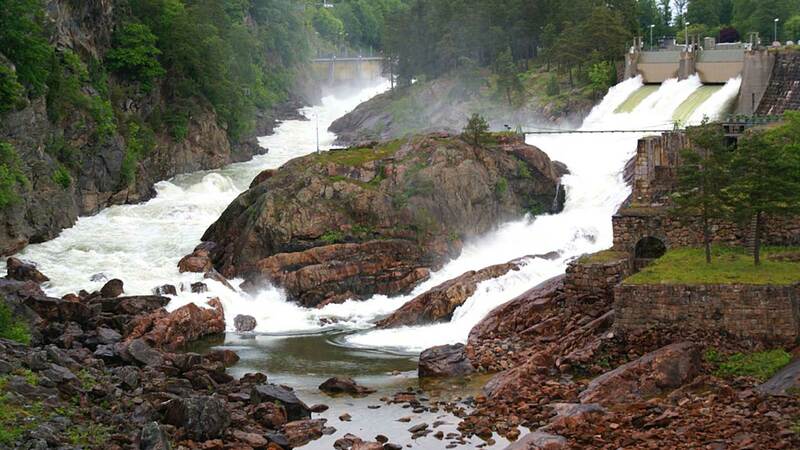 The four locks that are in use today were inaugurated in 1916, and have a difference in level of 32 m.
You could also take a detour to Marstrand, also referred to as Sweden's own little St. Tropez, especially during the great sail races that takes place here. Enjoy a nice lunch or take a dip in the ocean from the cliffs. 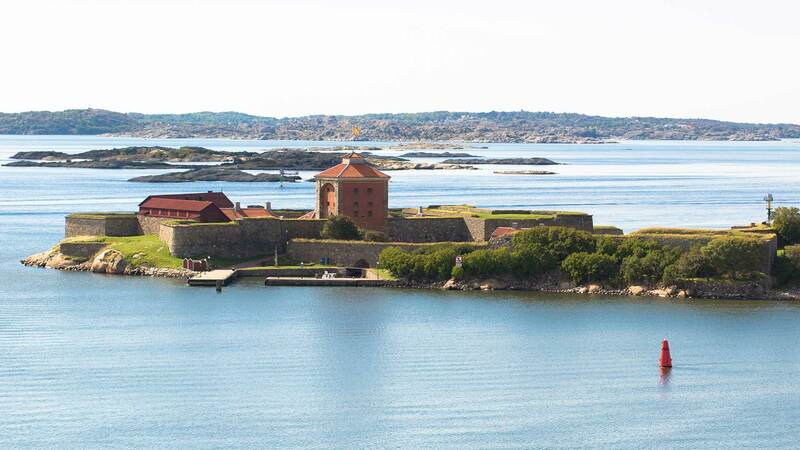 When continuing to Gothenburg, make sure you don’t miss the Bohus Fort with is impressive walls and dark dungeons. If you arrive early to Gothenburg we highly recommend a visit to the amusement park Liseberg, located in the middle of the city or a stroll at “Avenyn” the main shopping and restaurant street. Spend the night in Gothenburg. 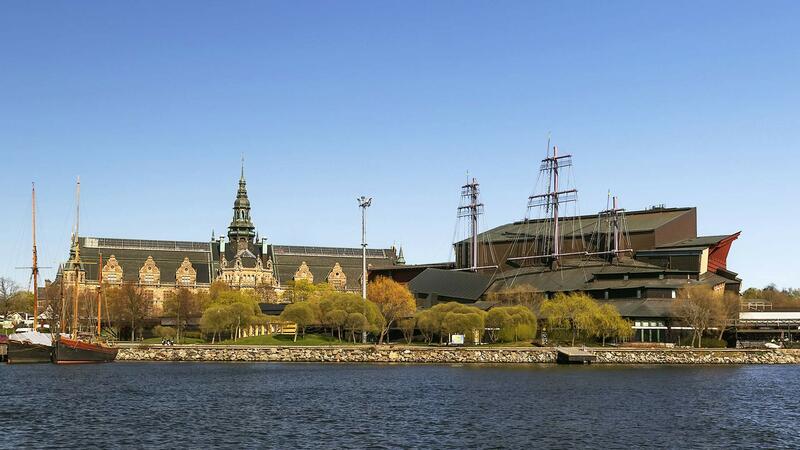 Spend the first part of the day shopping, sightseeing or just relaxing in Gothenburg. You can also take a guided boat tour on the city's canals. After lunch, start your drive northeast. On the way, animal lovers may want to make a stop in Borås, famous for its large zoo with both domestic and exotic animals. We also recommend a stop in Gränna, where the striped candy cane was invented in 1859. Here you can visit one of the confectionery shops and see how this delicious candy is made. End your day in Vadstena, beautifully situated by Lake Vättern. In the centre of the town, right beside the lake, you will find Vadstena Castle, one of Sweden’s best-preserved Renaissance castles. Spend the night in Vadstena. Visit more of the sights around Vadstena Castle, including the Cloister, before starting your drive towards Stockholm. 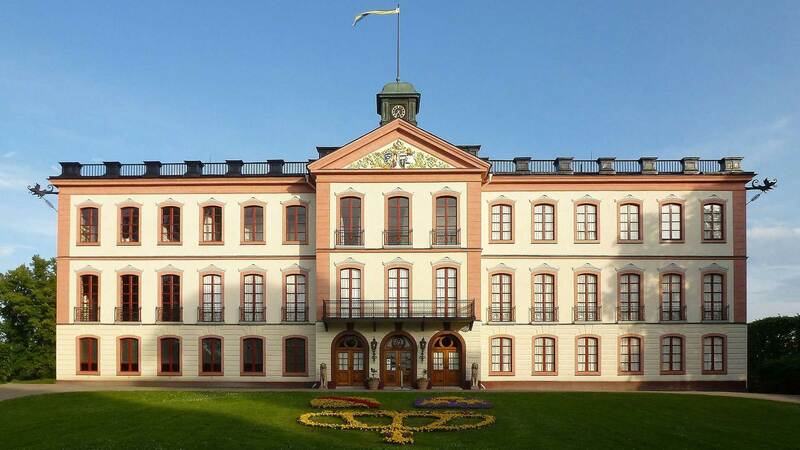 We also recommend a detour to Linköping for a visit to the open-air museum of “Old Linköping”. Here you can visit the well-preserved old houses and see how Swedish people lived over 100 years ago. A nice stop for lunch would be in the scenic little town of Trosa by the coastline, where you can also visit the 18th-century Tullgarn Castle, featuring some of the most beautiful interiors from the period. On arrival to Stockholm, return the rental car and check in to your centrally located hotel. The rest of the day is then free to explore the city with its many restaurants, cafes and bars. Spend the night in central Stockholm. Enjoy one last Scandinavian breakfast before checking out of your hotel. When it’s time to depart, transfer to Arlanda Airport is provided by private taxi. Note: Extra days and activities in Stockholm, before or after the tour, can easily be added to this package; contact us for details. These should tide you over until you can see Sweden for yourself. We're glad we found you online - having Jennie arrange our hotels and rental car let us focus on where we wanted to go. Jennie put us in unique hotels outside of Stockholm that we would have never found on our own. Using your services relieved a lot of stress. We would be happy to use Nordic Visitor services again. Rooms with private shower or bath and WC. These are in three-star hotels and are all centrally located within towns. All provide b.. Enjoy the journey, in the rental car of your choice. * We always recommend booking with us and first and wait for our final confirmation before you book your flights.